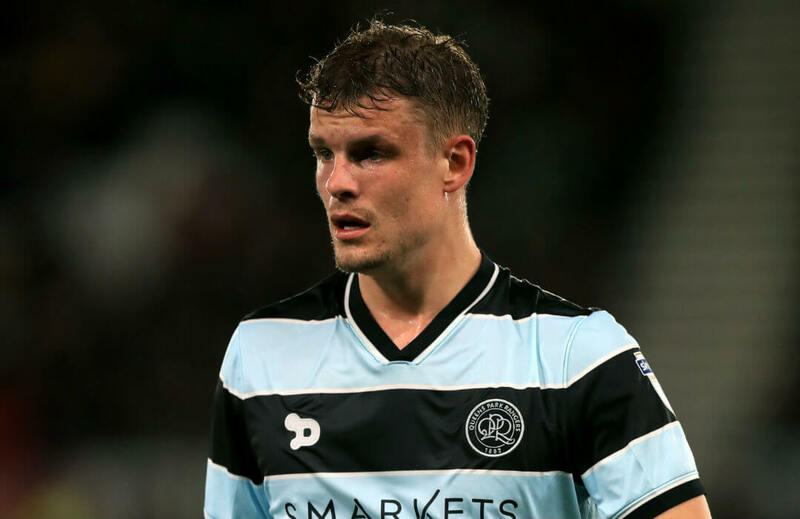 Queens Park Rangers faced a nil-2 deficit in the last 40 minutes but late goals from Massimo Luongo and substitute Matt Smith allowed the hosts to push for a 2-2 draw with 10-man Millwall at Loftus Road Stadium in the Championship. Conor McLaughlin gave the visitors the lead in the sixth minute and Millwall doubled the advantage in the 50th minute through Jed Wallace, despite losing Lee Gregory to a straight red nine minutes earlier. But the Hoops cut the disadvantage in half when Luongo slotted home from a corner and eventually tied the match when Smith reacted quickest to save QPR. “I’m really pleased we stayed solid and understood where the spare man was,” said QPR manager Ian Holloway. Milwall boss Neil Harris said he was happy with the point they earned but did not veil his disappointment from the result. “It’s a great point,” said Harris. “Of course it’s tinged with disappointment as we were 2-0 up, but the performance was outstanding. With the draw QPR stayed in the Top 10, a point ahead of Derby County, who have a game in hand, and Bristol City.